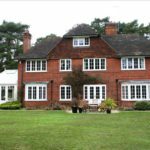 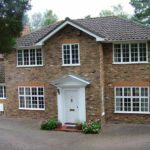 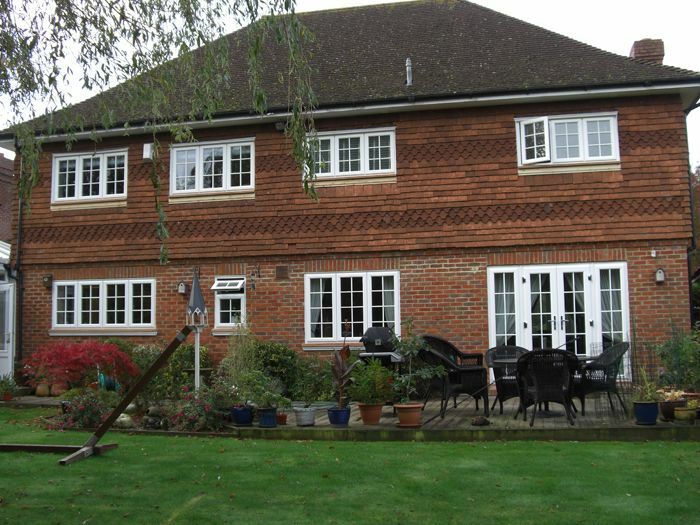 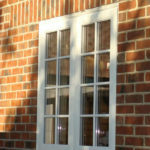 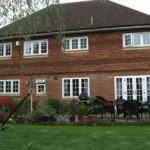 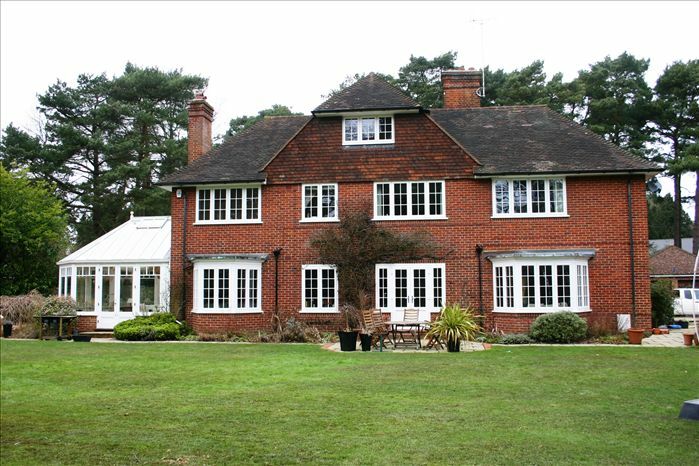 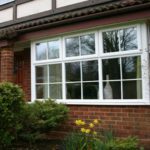 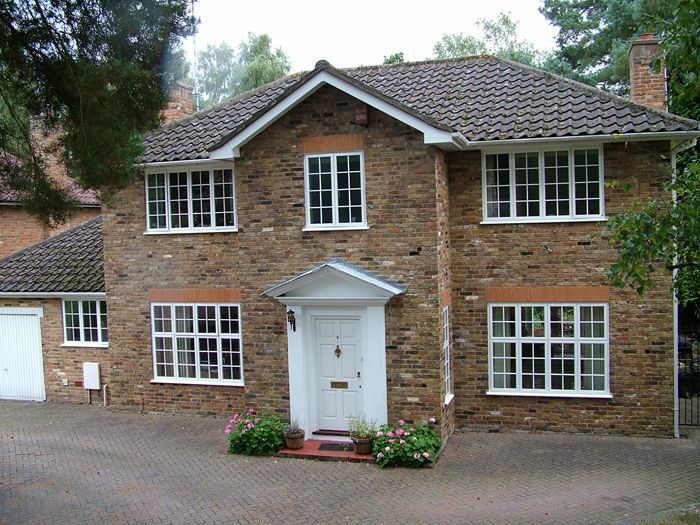 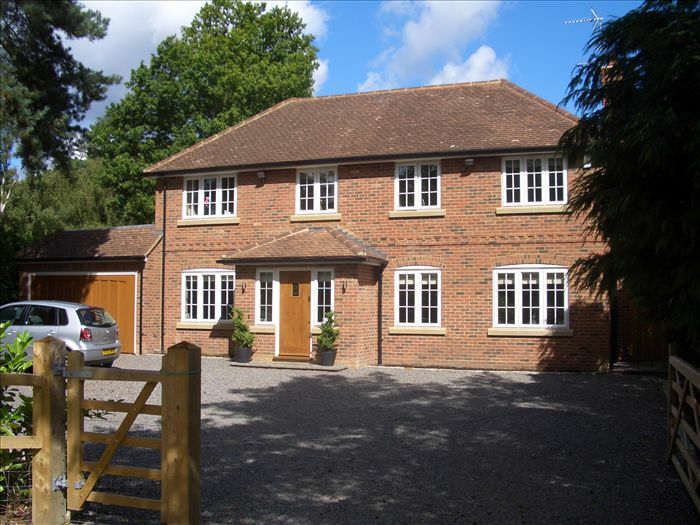 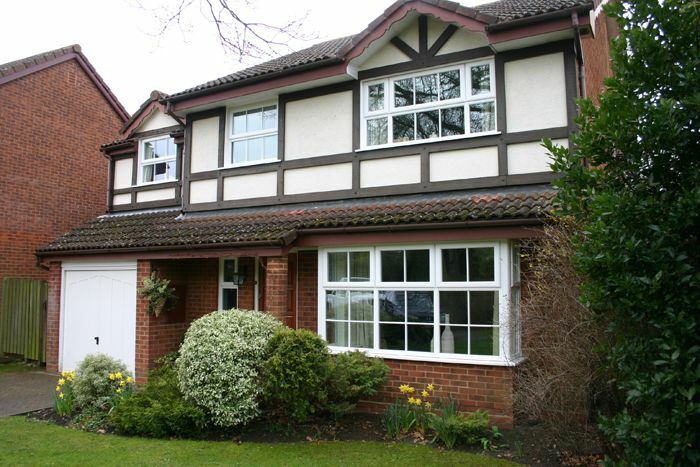 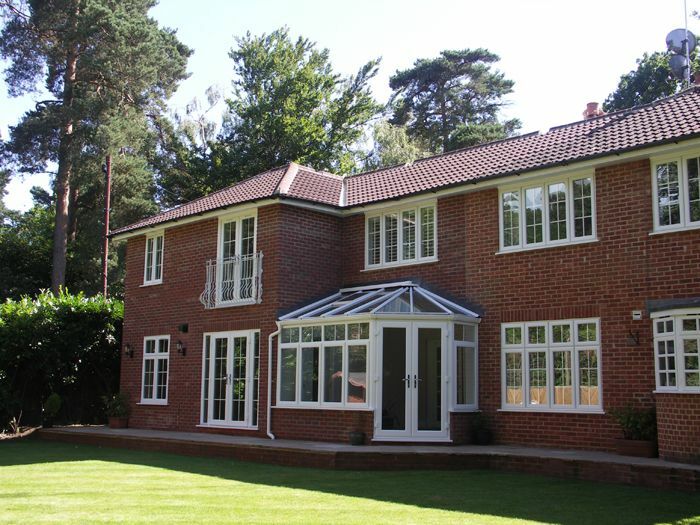 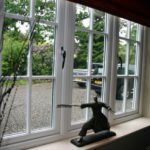 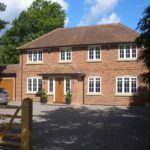 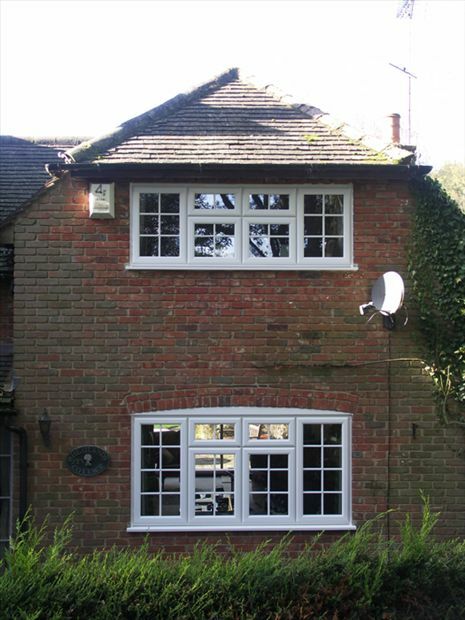 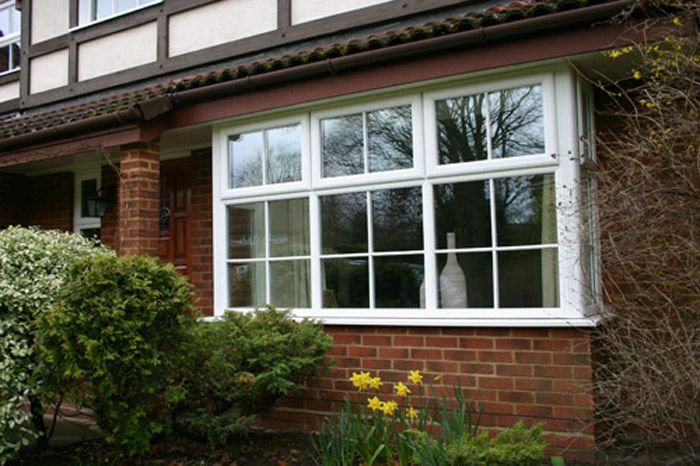 Georgian windows are a popular choice in the Milton Keynes area from Double Glazing Buckinghamshire. 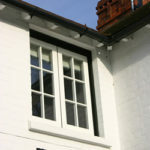 Our Georgian windows can be enhanced with authentic and traditional looking Georgian bars. 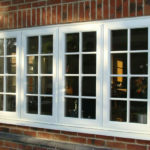 They are available with both surface and internal bars and come in a wide variety of colours to suit your home. 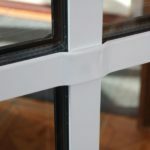 Internal Georgian Bars can be placed between the two panes of glass providing an economic solution of achieving a Georgian windows in Milton Keynes. 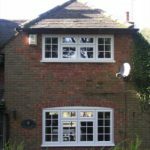 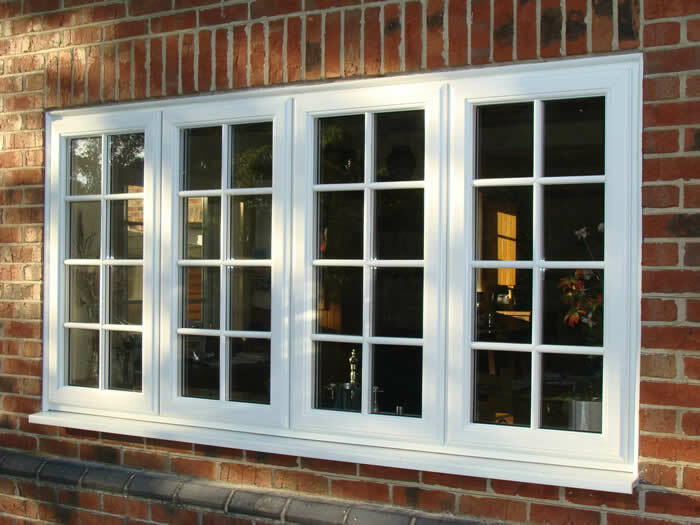 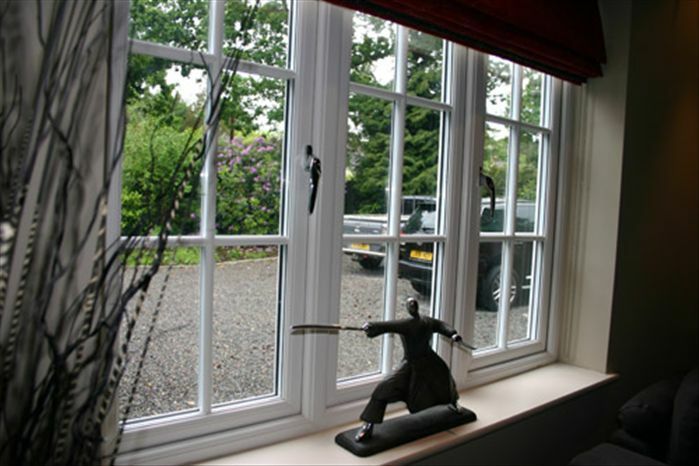 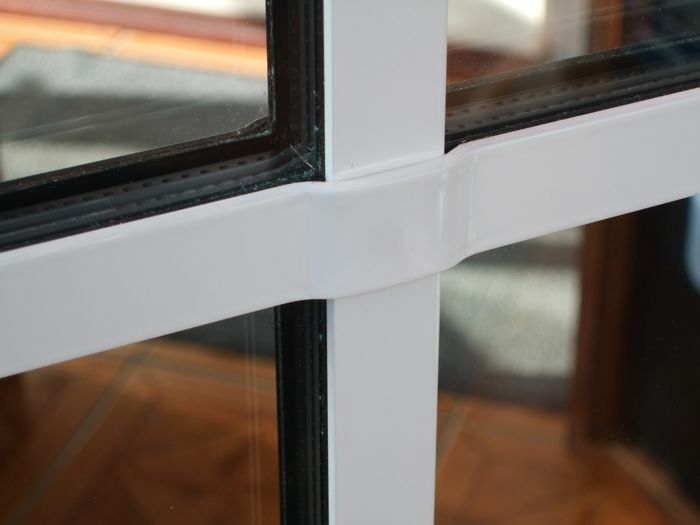 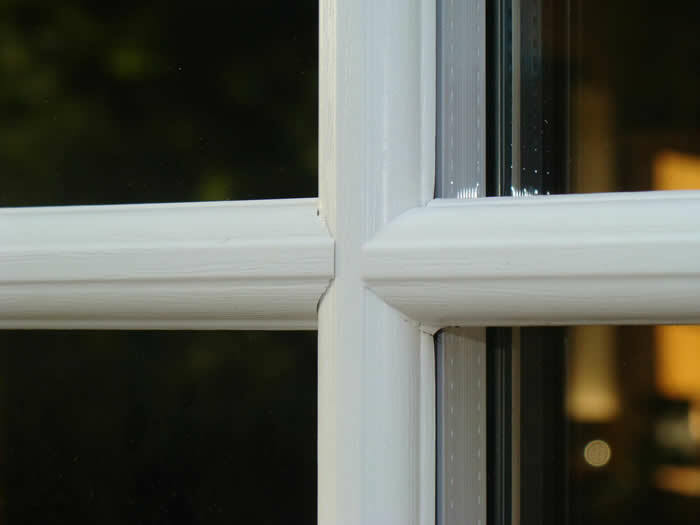 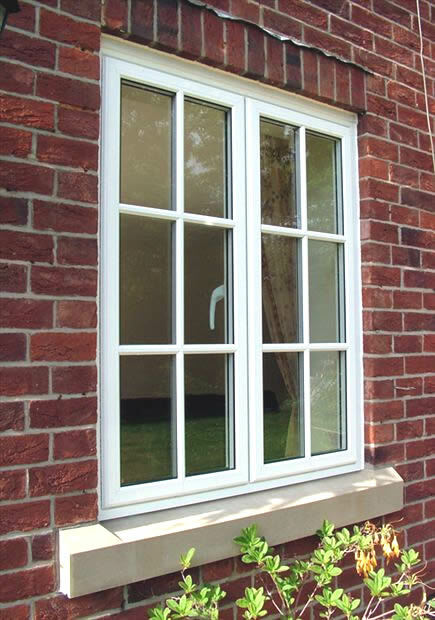 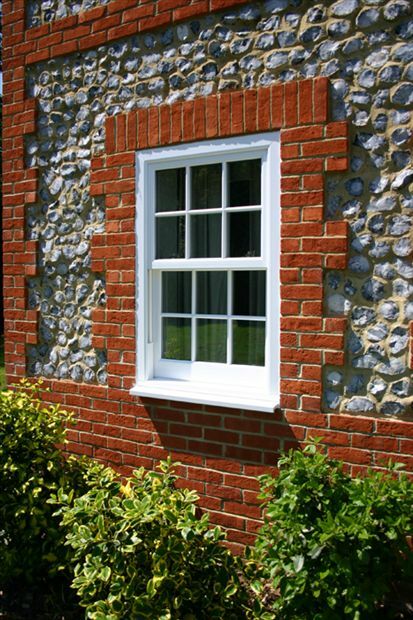 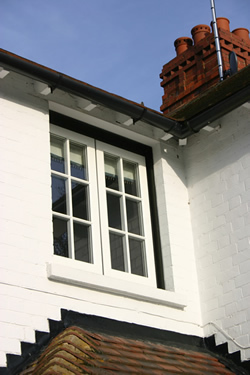 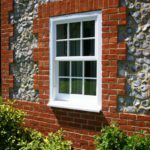 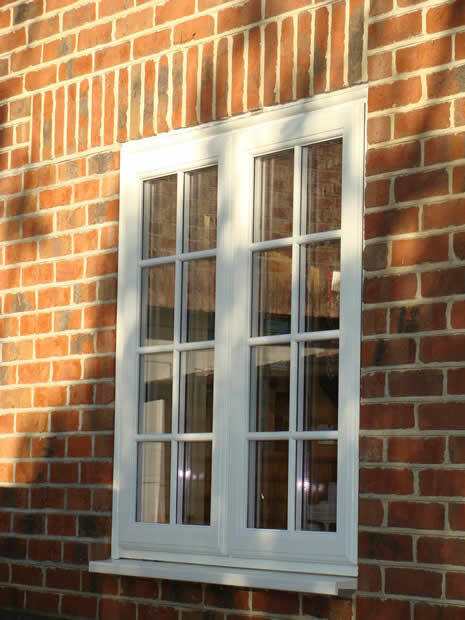 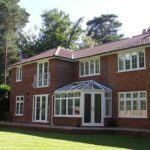 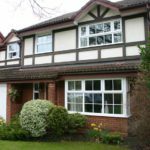 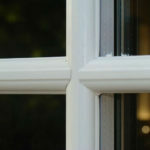 You might also be interested in our upvc, timber alternative or timber windows.